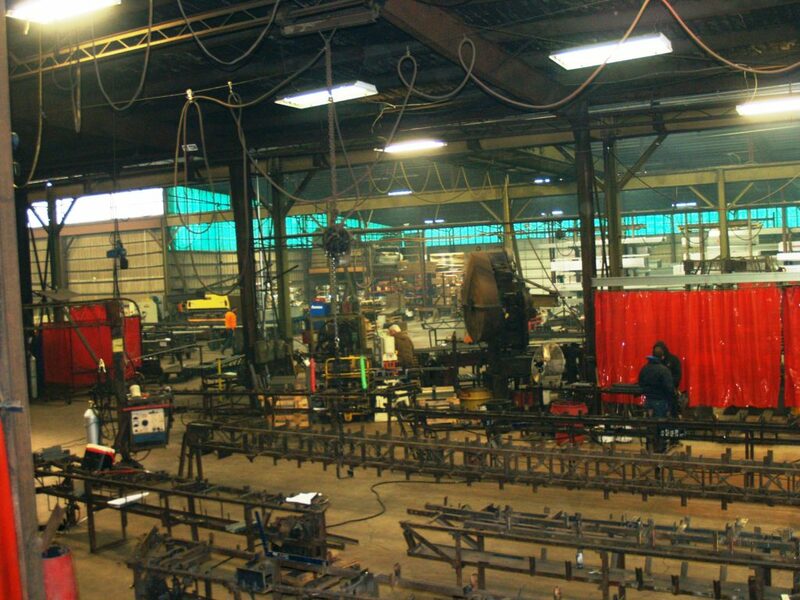 Established in 1983, US Steel Truss manufacturers and distributes building components. We manufacture our steel trusses for all styles of buildings. We have an outstanding and helpful staff that believes customer service is not a department it’s an entire company. We ship nationwide and can design our trusses to meet any building codes across the US for snow and wind load. Our company offers a 50 year warranty on materials and workmanship. Available truss sizes run from 10’ – 100’ clear spans with 8’ – 28’ sidewall heights. We currently operate out of a 30,000 sq. 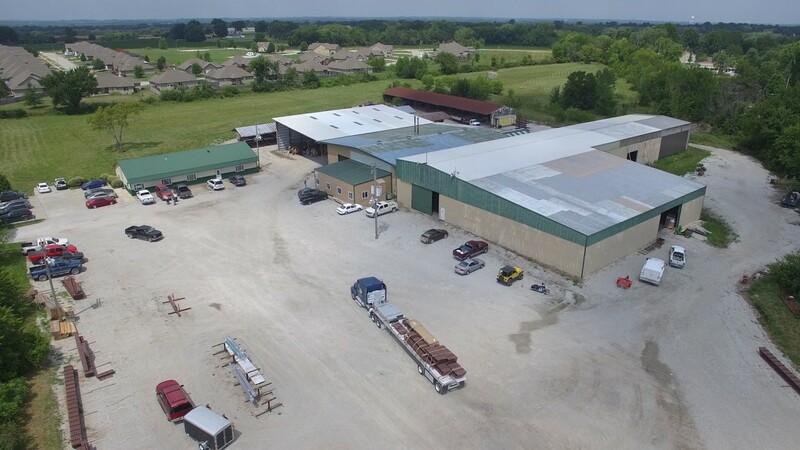 ft. facility located on 14 acres near Kansas City. 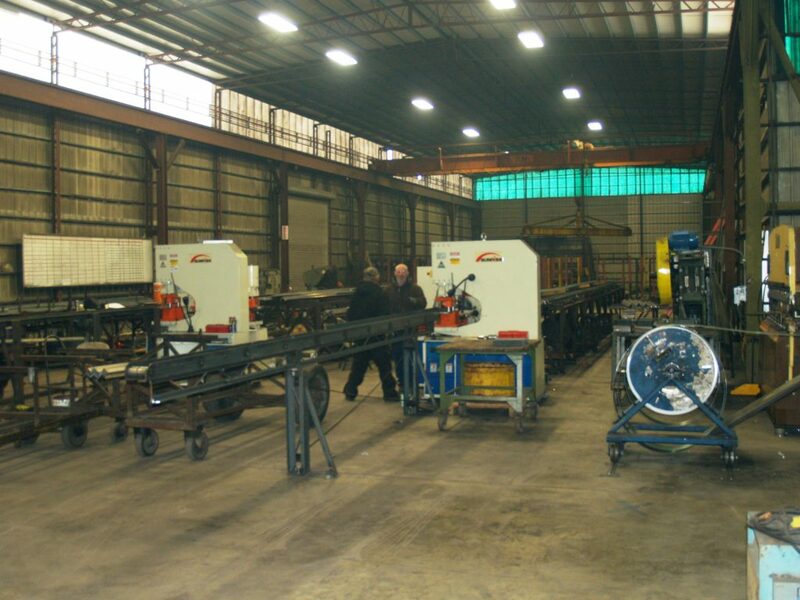 Our offices are located on site to improve the quality control and order process. 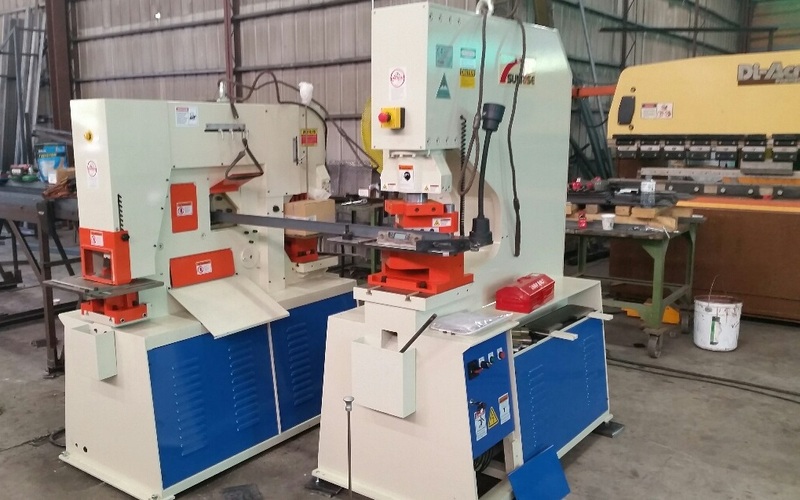 We are capable of manufacturing multiple products ranging from trusses & bar joist too specialty items. 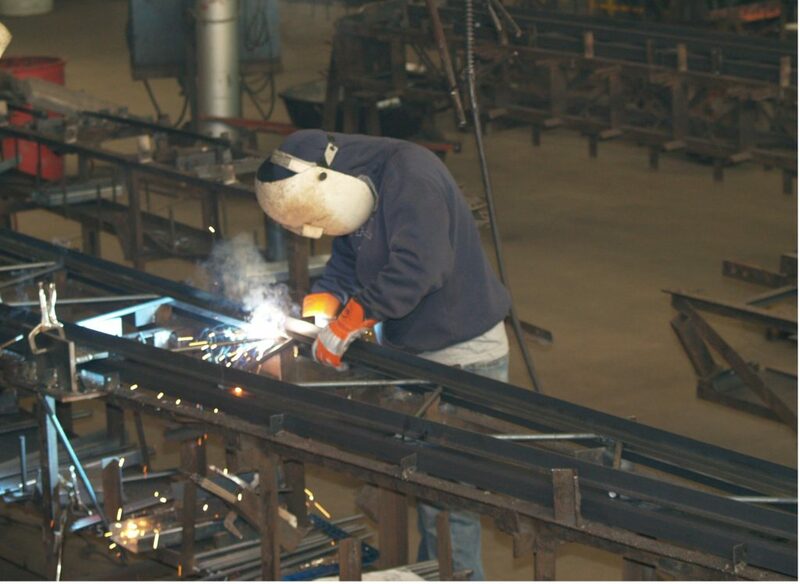 Our staff will make sure the product we ship meets your requirements.